The White Buffalo Club is located approximately one-half hour from the entrance to Grand Teton National Park. Jackson is the gateway to Yellowstone National Park. The National Elk Refuge and the National Museum of Wildlife Art are located just north of the town. There are many mountain lakes the Snake River and hiking trails located throughout the region. 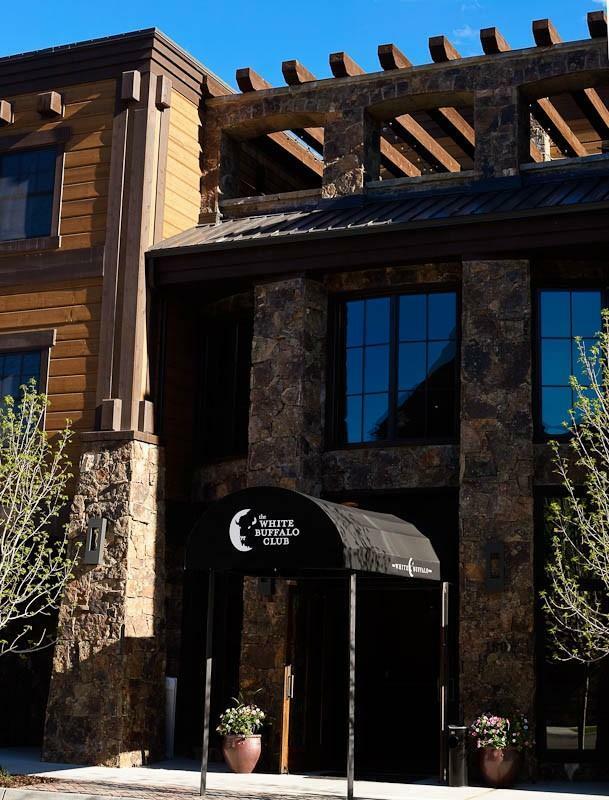 The White Buffalo Club located in downtown Jackson Hole offers contemporary Western design warm friendly and gracious haspitality. nad exceptional dining. Our wellness facilities provide the amenties desired for an active lifestyle. Cellars restaurant is a Chicago-style Prime steakhouse and also features the freshest seafood. An extensive wine list and full bar complements the Chefs creations.